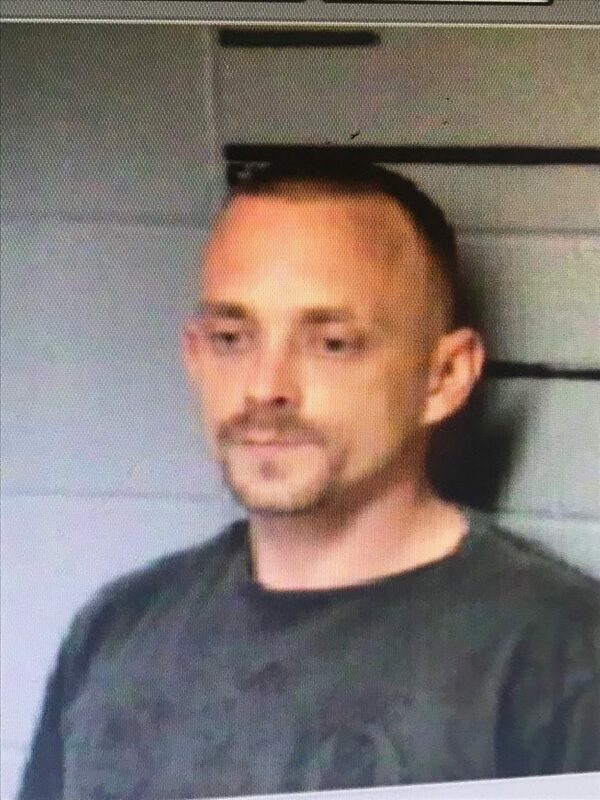 Columbia Police are asking for assistance locating Jason Oprzedek, 38, in reference to an altercation resulting in an Adair County man being stabbed. At 1:06 a.m. Wednesday Columbia Adair County 911 notified Columbia Police Officers Charles Greer and Jamie Cole to respond to T.J. Health Columbia stating that a male victim was on the way to that location that had been stabbed. Upon officers’ arrival they made contact with victim and observed that he had been stabbed in the right side of his torso. The victim was identified as Larin Stotts, 33, of Columbia. Preliminary investigation reveals that an altercation at Country Place Apartments resulted in a male identified as Jason Oprzedek, 38, of Columbia pulling a knife and stabbing Stotts in the right side of his torso. Air medical was called for Stotts to be transferred to University of Louisville but due to weather was grounded and Adair County EMS made the emergency transport to Louisville. Columbia Police Officer Jamie Cole is heading the investigation and has obtained warrants for the arrest of Oprzedek, who fled the scene. 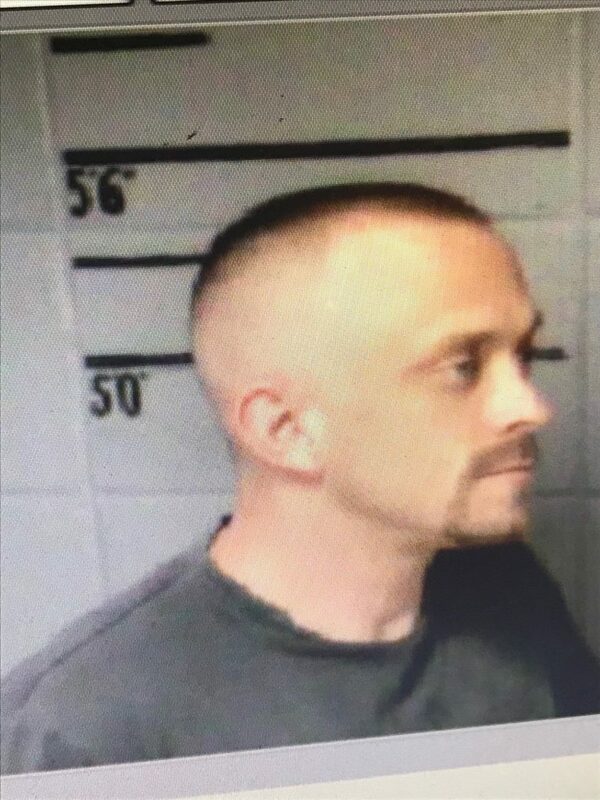 Columbia Police are asking for your assistance in locating Jason Oprzedek and ask if anyone sees or knows his whereabouts to please call Columbia Police Department at 270-384-6464 or 911. You may remain anonymous.